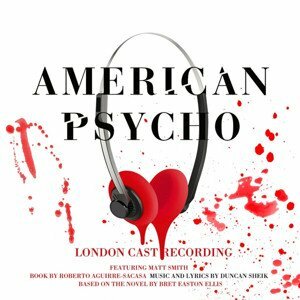 Duncan Sheik's American Psycho: Original London Cast Recording is available from Concord Records today. 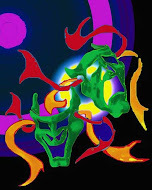 The album's release coincides with the show's Broadway premiere , with previews beginning last night. The album features the cast of the , sold-out run in London at the Almeida Theatre from December 3rd 2013 to February 1st, 2014 and features Matt Smith (best known for his role as the Eleventh Doctor in the BBC science fiction series "Doctor Who," for which he received a BAFTA Award nomination) as Patrick Bateman, Gillian Kirkpatrick as Patrick's Mother/Mrs. Wolfe, Cassandra Compton as Patrick's secretary Jean, and Susannah Fielding as Patrick's girlfriend, Evelyn Williams. The London cast also included Ben Aldridge, Charlie Anson, Jonathan Bailey, Katie Brayben, Holly Dale Spencer, Simon Gregor, Holly James, Lucie Jones, Tom Kay, Eugene McCoy, and Hugh Skinner.